Exponent is a pixel perfect theme, that is tailor made for startups and businesses. Build your website swiftly and easily. On-demand car care to transform your vehicle at home or at work. All we need is your keys! Dust Busters Mobile aims to become a global leader in mobile car cleaning services with introducing state of art technology. We are dedicated to “save your time” in our services.To make the life easy, simple, nimble and straightforward; we introduce online scheduling in our App. Get started swiftly & easily by importing a demo of your choice in a single click. Over 30 high quality professionally designed pre-built website concepts to choose from. Build your website using a fully visual interface, using our revolutionary page builder. 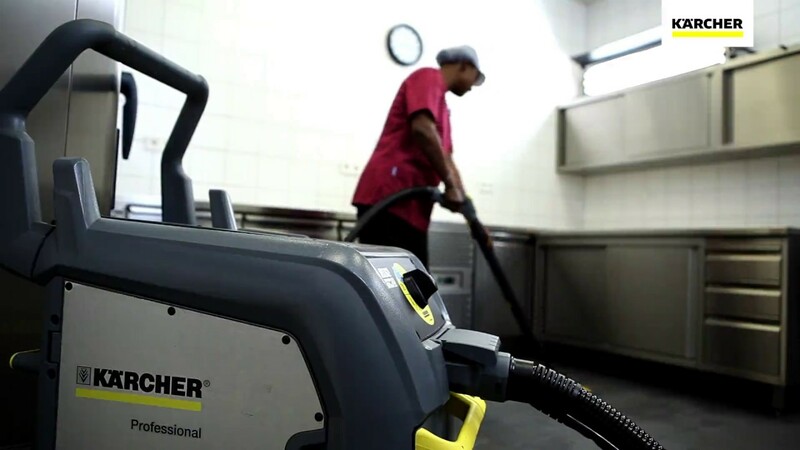 Schedule your Dustbuster using the our application. We come to you where you are. Why Dust Busters Mobile ? We are proud of becoming the first mobile car cleaning service in Canada. It is easy to get an appointment for car cleaning. By our App, you can schedule your service with three clicks. When you enjoy your time, we clean your car. We use the state of art steam machines to effectively clean and sterilize your car. When our bright and ordered vans come to you address, you will assure that your car is in the hand of trained professionals. Our team is formed trained, sympathetic and professionals. Our professionals will have your confidence. This is a truly spectacular theme! The custom page builder is definitely one of the most intuitive and user-friendly page builders I’ve ever used. Your cell phone is gross. Here’s how to keep it clean! Copyright 2019 @ Dust buster mobıle. All rights reserved.